Coca-Cola Truck at Braehead, Glasgow! 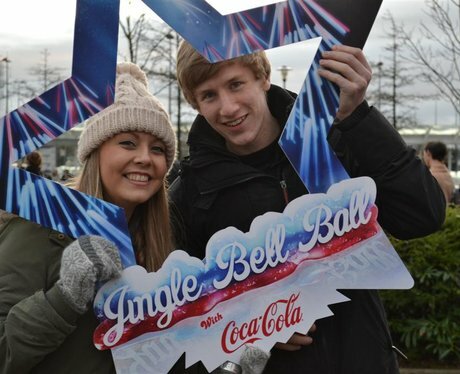 Check out all the action from the Coca-Cola Truck at Braehead Shopping Centre, Glasgow! See the full gallery: Coca-Cola Truck at Braehead, Glasgow!